Welcome to My Happy List, a linky where we celebrate the big and little things that bring happiness to our lives. 1. I have an update on Holly. 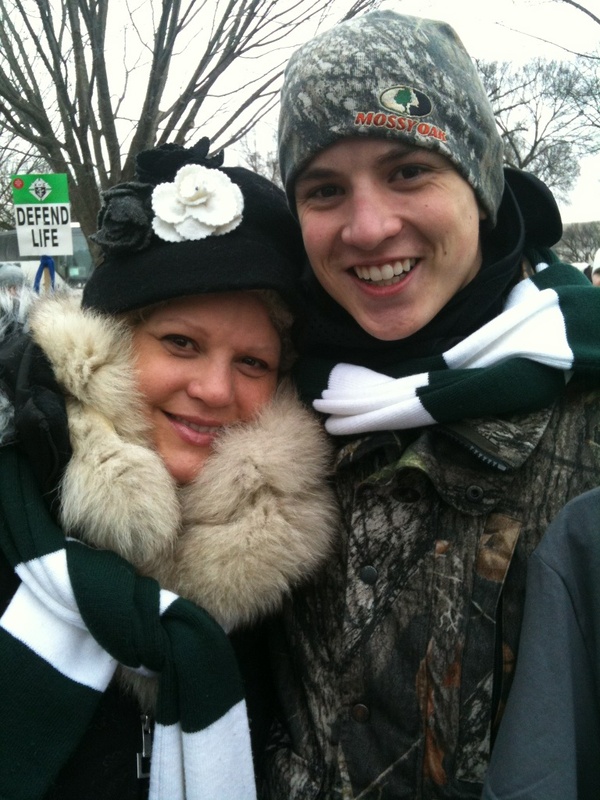 Holly is my sweet neighbor and friend who has been fighting breast cancer. So many of you sent Holly cards, gifts, and prayed for her. Y'all truly made a difference, and she's so touched by your kindnesses. Holly is doing so well, and she looks great! Holly's smile makes me so happy! 4. Have you met my neighbor Winston? He gets tired on walks with his mom, so he has his own stroller. Seeing Winston in his stroller makes me so happy! I think Bonnie needs one, too. 5. I went to Tuscaloosa recently and spent the day with Shanley Belle. We went to brunch and got a manicure. :D Spending time with my daughter makes me so happy! 6. 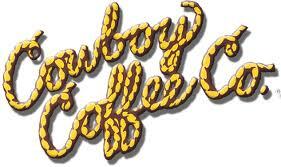 When Mr. Art @ Home and I were first married, we went to Jackson Hole skiing where I discovered Cowboy Coffee Company. We also lived in Scottsdale early in our marriage, and I was able to buy it locally at one of my favorite stores. Well, guess what!!! I stumbled upon the Cowboy Coffee Co.'s website. HAPPY!!! :D I'm placing my order tonight. More later. What's making you happy? Please write a post, link-up, and share! Love all your makes you happy comments!! I love your new header....that is making me smile! I hope I never see a bag of red beans on my windowsill as I would have no idea what to do with them. It is nice to see your neighbour Holly smiling. REal nice. I love the introspection C: So many times we dwell on the negative and I love to see a list the does the exact opposite. Nice happy list! Looks like Mr. Art already gave you your Valentine's gift on the windowsill. lol. I love Valentine's Day decorating too. I will put a list together and link up - have lots to be happy about! It warms my heart that people reached out to Holly. I know that had to put a smile on her face. 2 lbs. of beans...wow! I'd love to make red beans and rice from scratch...I use a mix in the New Orleans section of our grocery store. Hope your week stays Happy! Love all your happy. 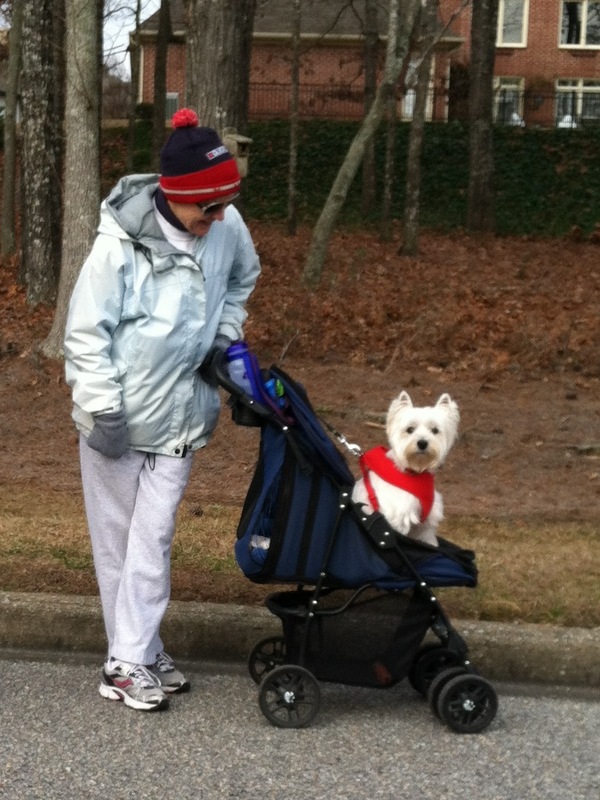 I definitely think Bonnie needs a stroller, isn't that the cutest? So glad your friend is in high spirits! :) And that's hilarious about the puppy! Thanks for hosting love! I love beans and rice! So many Happy things. Your list even made me smile. Love both pictures of your neighbors. Woo Hoo you were able to have lunch with your daughter.